Coffee connoisseurs would attest that espresso making is an art and choosing the best espresso machine is essential in making really good coffee. There are different variables in making great espresso. Water, coffee grounds and temperature are just some of them. Your machine should also have all the important features to come up with a cup of perfect espresso. For perfect coffee grounds, you can read this guide on the best coffee grinder. If you’re a beginner, here are some tips on how to make espresso. There are different types of espresso machines out there. Some are more complicated to use than others. These days, manufacturers have also added a ton of different features that it could be difficult to choose the right one for your home. 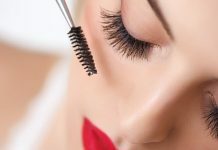 We’ve selected the best ones and put them on a list to narrow down your choices. 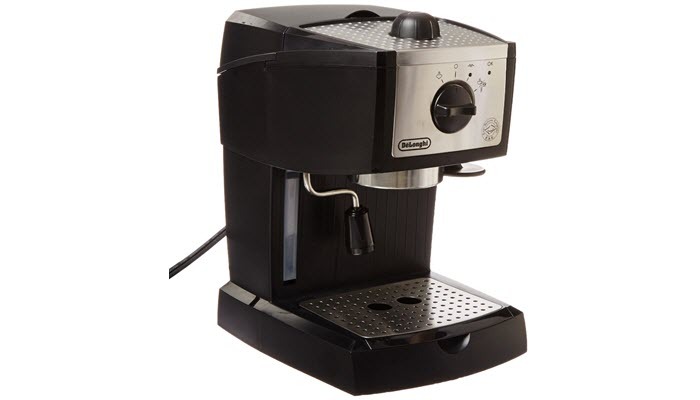 Our top choice is the De’Longhi EC155 15 Bar Pump Espresso and Cappuccino Maker. This espresso machine gives you an easy and simple way to make authentic espresso and cappuccino in the comfort of your home. With this machine, you can also make lattes and other gourmet coffee which would save you a lot of money from the coffee shop. It features a manual frother which mixes steam and milk to produce rich and creamy froth for your special drinks. You can choose from one or two shots using the aluminum filter basket. The 15 bar pump offers professional results and it has a special rapid cappuccino system which keeps temperature at an optimal level. 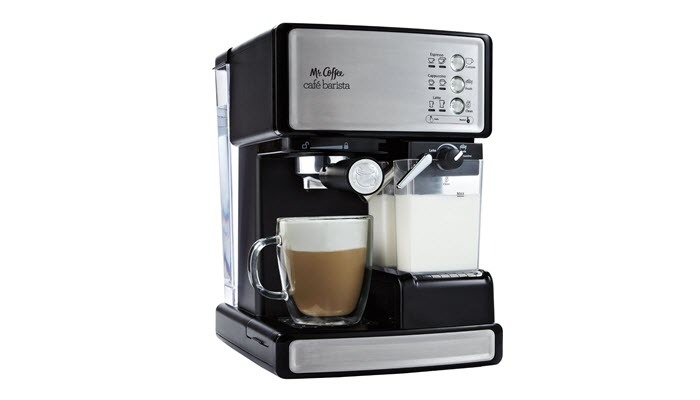 Our next best choice is the Mr. Coffee ECMP1000 Café Barista. This espresso machine features a one-touch control panel so you can select from single or double shot with a press of a button. 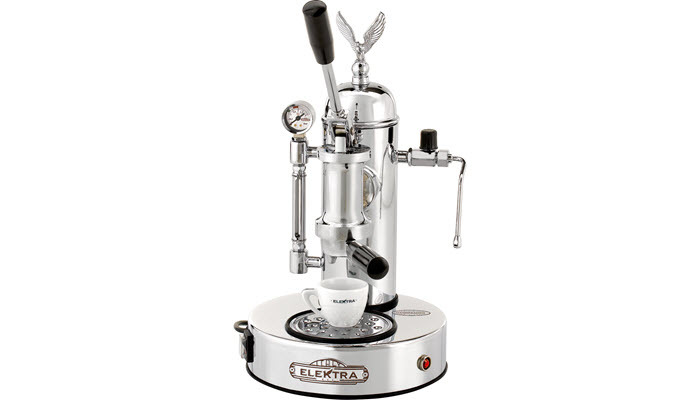 With this machine, you can make plain espresso, cappuccino, or latte. 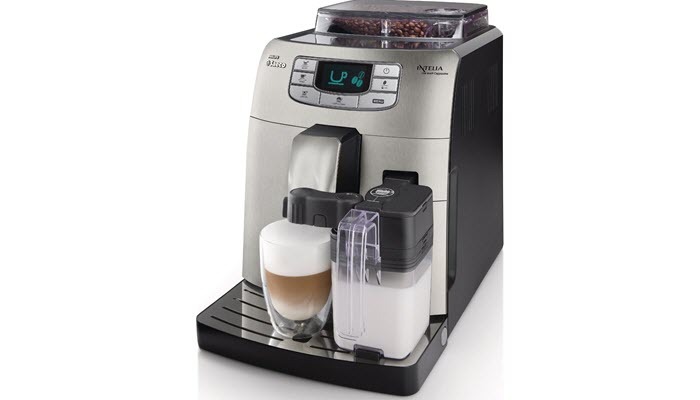 It is designed with an integrated automatic milk frother to make frothing milk effortless, great for creamy cappuccinos. The removable milk reservoir makes it easy for you to refill milk, clean, and store it when not in use. A really nice additional feature of the espresso machine is the adjustable tray which lets you put different cup sizes at just the right height. You can use small espresso cups or bigger travel coffee mugs. A simpler alternative would be the Nespresso Inissia Espresso Maker. It is a small machine with a lot of power. This espresso machine features a compact brewing system which brews espresso fast and has a preheating time of 25 seconds. Despite its size, it features a 19 bar high pressure pump. It uses coffee capsules which you can easily insert and eject. 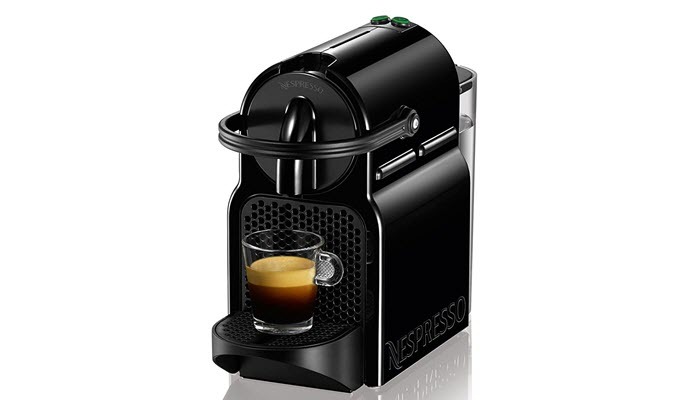 A notable disadvantage of this model is that it can only accommodate Nespresso capsules but they are widely available so you shouldn’t have trouble finding one. It has a removable water tank and a folding cup tray which makes it easy to store. 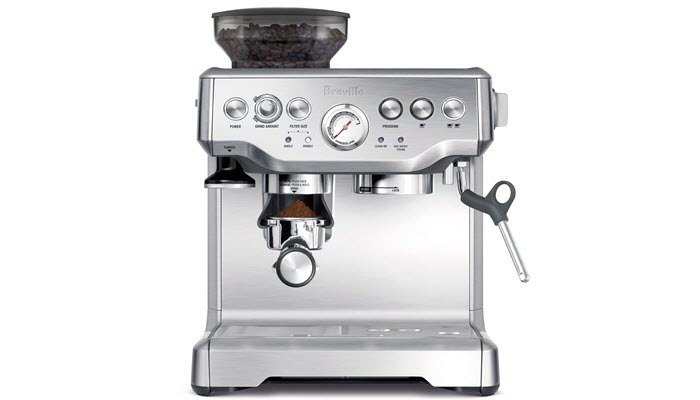 If you don’t mind spending a little more, we highly recommend the Breville BES870XL Barista Express. This is a fully functional espresso machine designed with a built in coffee grinder and bean hopper. The stainless steel conical burr grinder extracts maximum coffee flavor. You can choose your grind size with the selector dials from fine to coarse. It has an espresso pressure gauge so you can monitor the extraction pressure. One unique feature of this machine is the Thermocoil heating system which accurately controls water temperature so your coffee comes out just right. 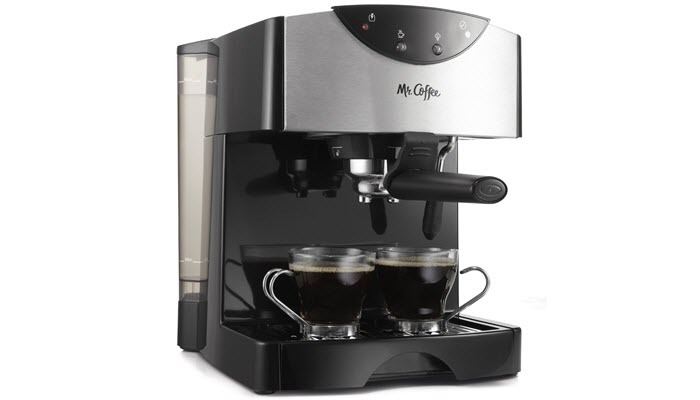 The Mr. Coffee Automatic Dual Shot Espresso/Cappuccino System is also a great choice. You can brew 2 single shot espressos at the same time. It features a thermal block brewing system that provides even heating for your coffee. The machine also includes a frothing arm so you can make frothed milk for your cappuccinos and lattes. A really nice addition is the removable drip tray so that it’s easy to clean and wash. 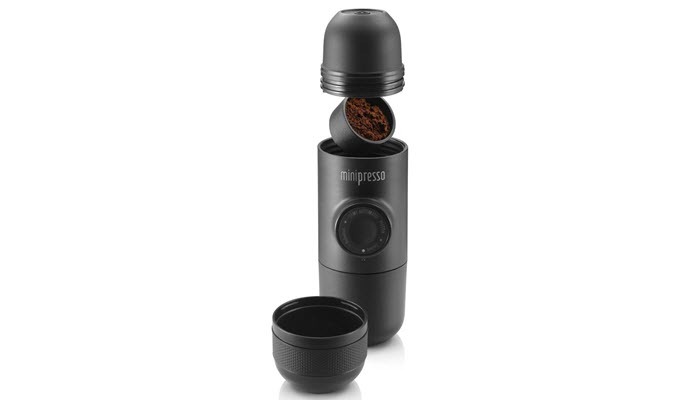 If you’re on a budget and don’t really need a full size espresso maker, the MiniPresso GR Espresso Maker is perfect for you. It is a highly compact espresso machine that is capable of making quality espresso. You can use this to make espresso anywhere. Take it with you in your car on your way to work to enjoy a nice cup of coffee before getting in the office. 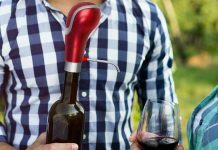 It is hand operated with no need for batteries or electric power. This espresso machine uses ground beans. It has a sleek modern design that would look great on your kitchen counter and would be nice to carry around. 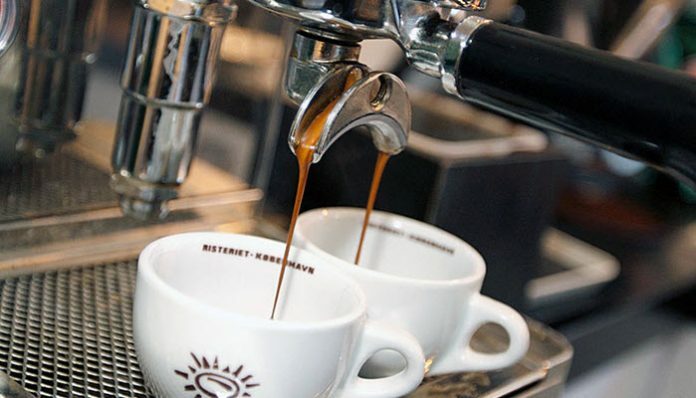 There are several factors that make a great espresso. A lot of them has to do with the type of espresso machine that you use. 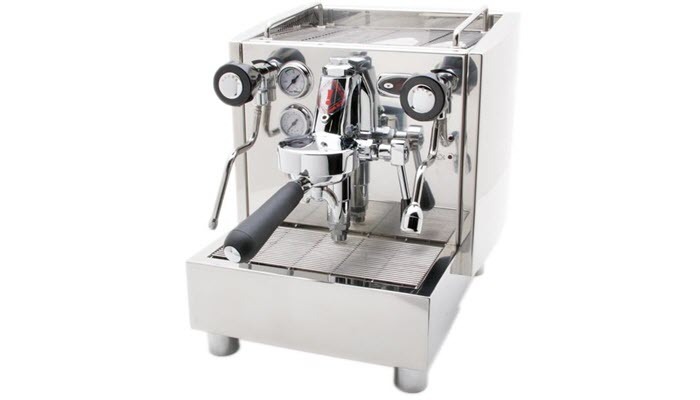 There are also different types of espresso machines that have varied features. So how do you pick the best one? It also depends on the type of coffee you want to make and for how many people. As mentioned, espresso making is considered an art by many coffee connoisseurs. If you want to take control of the extraction process, you can choose an espresso machine that is manual. This type of espresso maker allows you to control every aspect of your espresso shot but it’s important to note that this is only for the highly experienced. There is a semi-automatic and automatic espresso machine. These use electrical pumps to extract the espresso. The semi-automatic allows you to still have some control in the extraction process while the automatic lets you brew espresso with a touch of a button. The fully automatic espresso machine on the other hand, will do everything for you. While some automatic machines will still let you make the froth on your own, this one will froth the milk automatically as well. Some even pour it straight to your coffee. You literally don’t have to do anything. Depending on your choice of ground beans, you can select an espresso machine that already has a built in grinder. This makes the whole process easier but if you want to take more control of your coffee grounds, it’s better to keep the grinder separate. The pump and heating system controls the temperature of your coffee. This is important because if the temperature gets too hot, the coffee’s flavor will not come out right. You need at least a 15 bar pump to produce great tasting coffee. You want to make sure that the water reservoir is easy to clean and fill. Dirty water affects the taste of your coffee so it’s important that you wash and clean it regularly. You don’t need an overpriced model to make great espresso. Just keep the important variables in mind and you should be able to choose one within your desired price range.